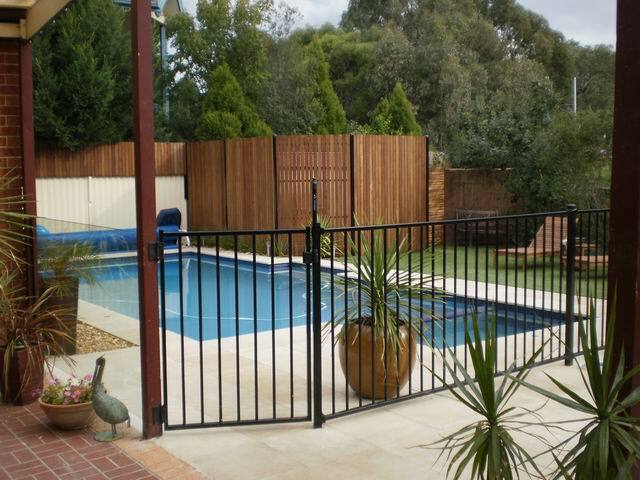 The question to ask yourself when you install pool fencing. Does my fence comply with the Australian Standard? 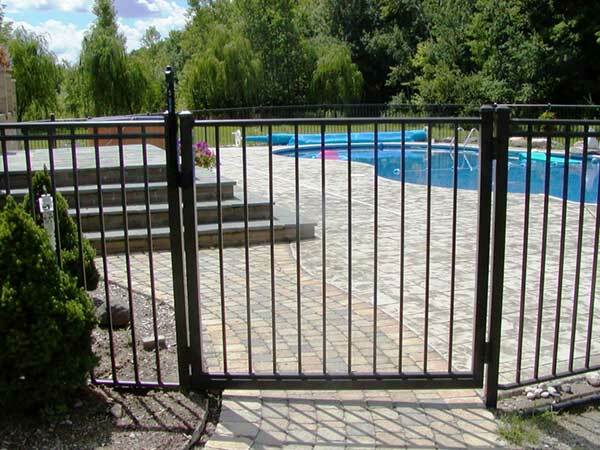 Territory Steel’s Crossfire Pool Fencing not only meets but exceeds ASAS1926.1-2007 to provide your family the best in protection. 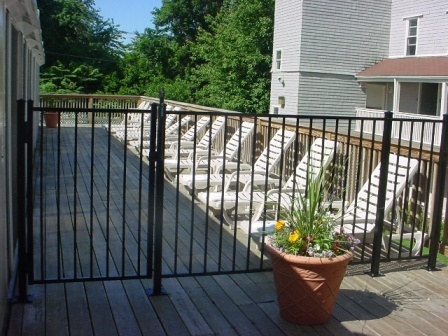 Crossfire’s fully patented panel and extrusion design provides greater rigidity and strength than traditional steel pool fencing. Coupled with the benefits of aluminium your investment will always look good.